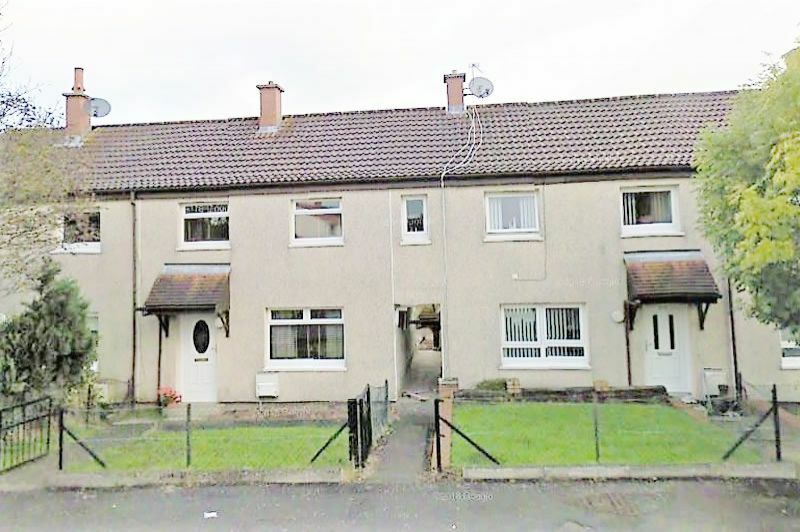 Presenting to the market a 2 bedroom upper flat located in the East Ayrshire town of Cumnock. 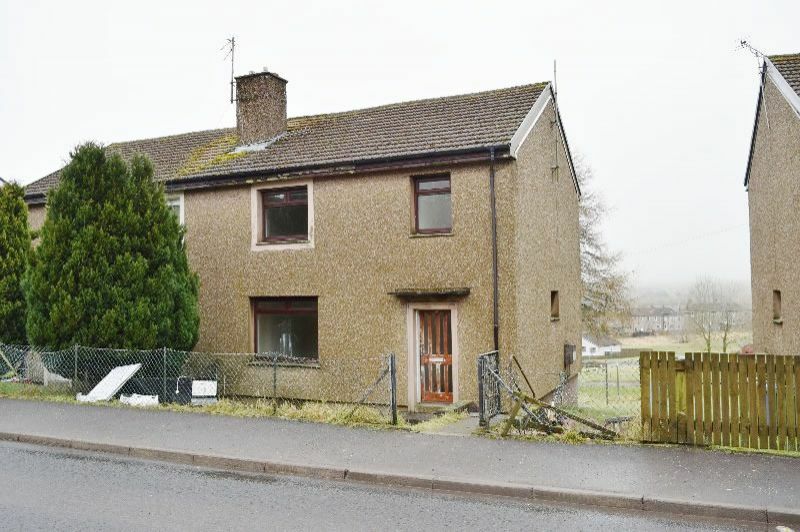 The property requires some modernisation internally and is an ideal purchase for a Buy to let opportunity. 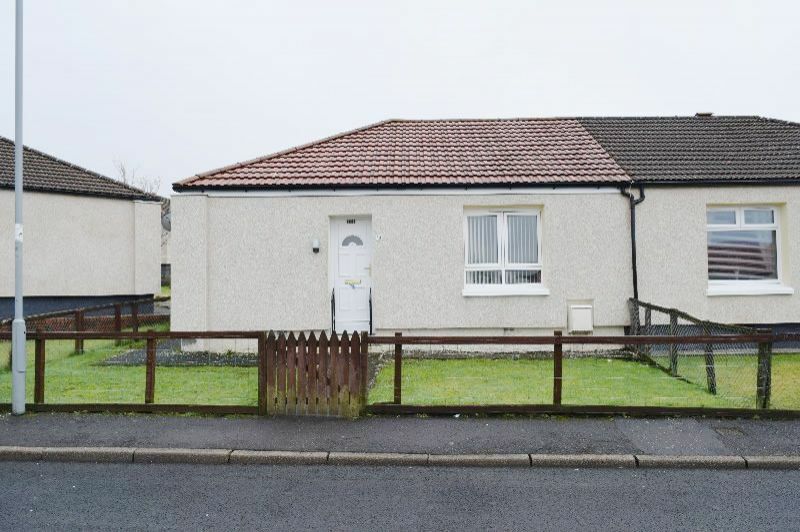 Semi detached bungalow in the Ayrshire town Of Cumnock. 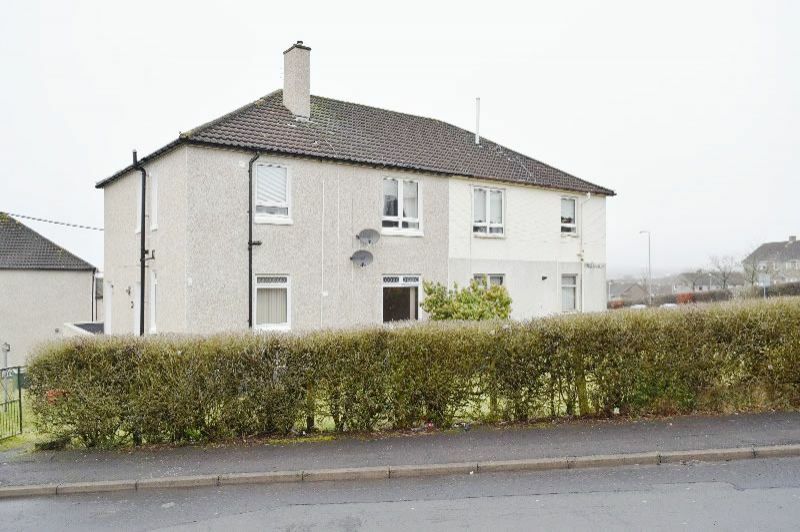 The property benefits from central heating and double glazed windows. 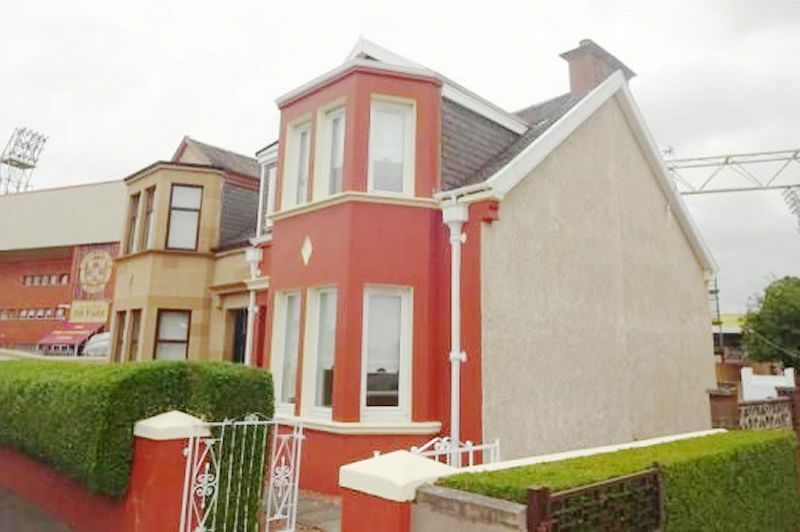 An ideal purchase for investors or residential buyers looking to downsize.